Competence at managing a single project may seem like enough to handle a multi-project scenario, but it turns out multiple project management (MPM) is more than the sum of its parts. 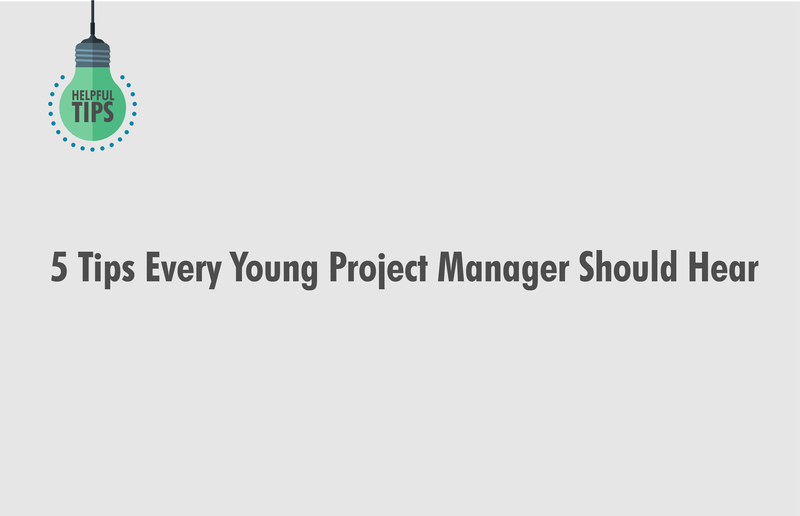 You probably know a lot about how to manage a project. You feel confident and know all there is to know about approaches and methodologies. But now you’re faced with the need to juggle several concurrent projects and you find that the interplay between them calls for additional attention. There is hardly a company to be found which does not launch more projects than it can master with the available resources. Resource allocation and reallocation is among the top challenges when it comes to handling several tasks simultaneously, and this holds especially true for human resources. 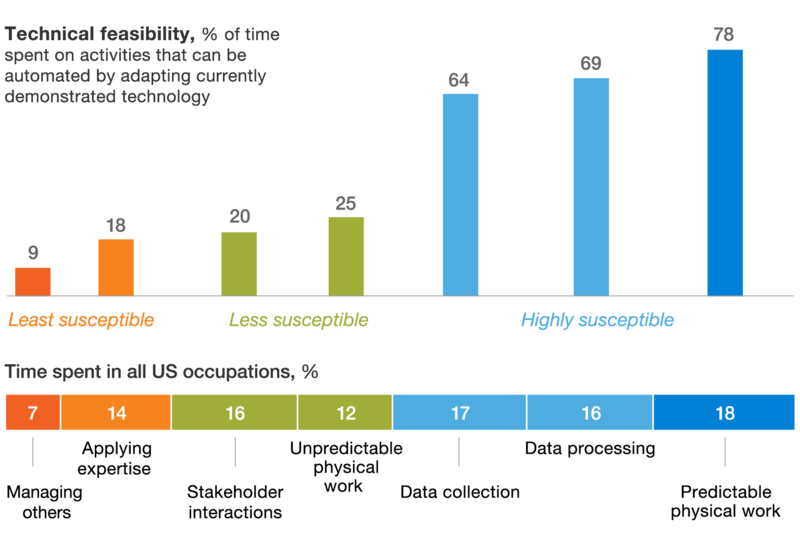 Other hindrances include priority conflicts, increased complexity of reporting, and temporal variation in cost and quality, just to name a few. But there are things you can do to conquer the seven-headed beast that is multiple project management, and we’re going to go through them in this post. If you go around sulking about how overwhelmingly much you have to do and how you won’t make it, you will be promoting negativity in your coworkers and creating a self-fulfilling prophecy. Have a positive attitude because you’re awesome and you’re doing the type of work that is about the least likely to get replaced by AI. Besides, there is some indication that multiple project involvement tends to boost creativity . Get records on each project’s cost, effort, sponsors, workflows, Gantt charts and all relevant information in such a manner that will allow you to easily compare them. Have a project template, especially if you’re dealing with repetitive projects, or expect to have future projects that are similar in nature. 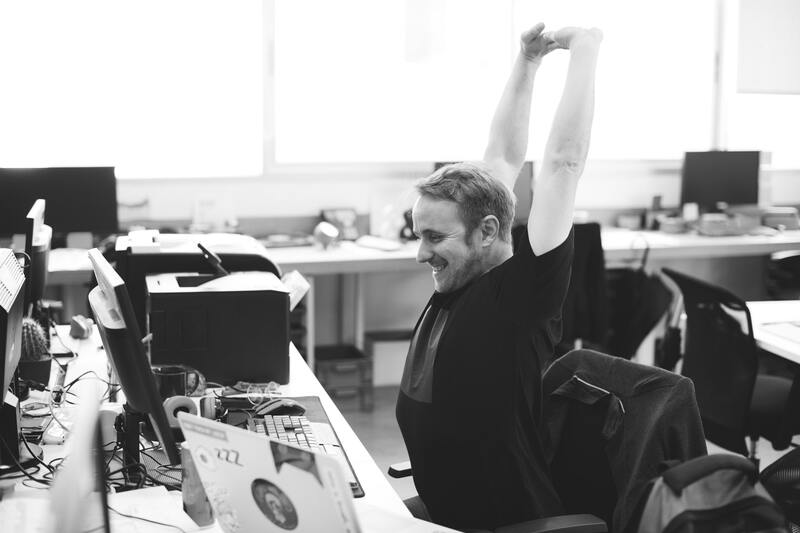 Project management software tools such as Teodesk can help with this and not only bring more order into your work, but also save you a bit of time. If single-document management for all projects is too bulky, keep all project data in the same folder; or better yet – under a centralized framework that lets you easily manipulate and update your projects. I cannot stress this enough, so here it is again: update project data regularly! This includes project status, progress, tools, methods, results, staff, priority, and urgency. In a multiple project setting it would not be unprecedented to find that a change in one project affects the course of another one. You want to be aware of this as soon as possible so you can utilize the benefits or mitigate the arising risks. There is no use biting off more than you can chew. Say no to additional obligations and trust others to complete tasks that do not explicitly require your time. This is somewhat related to the above – putting trust in your team to take over some of your tasks can go a long way. Meddling with every little action that employees take might have adverse effects on the group’s effectiveness. This, of course, doesn’t mean you shouldn’t coordinate the team’s actions, and finding the right balance might take a bit of trial and error, but once you find that right spot, it’s guaranteed to pay off for both you and your coworkers. These are not just empty words uttered by some motivational guru: good communication really is central to project success. This becomes even more pronounced when you have multiple teams to manage. The word “communication” comes from the Latin communis, meaning “common, universal,” but still, communication is rarely truly universal and straightforward. People come with their own reality filters and there is no guarantee that what is sent is what is received. It is up to you to pay attention to how each person functions and try to adapt your communication channels to make the most of it. Aim at passing on all the relevant information without deluging your team. This goes for your superiors too. This is a general-purpose piece of advice that can come quite in handy when dealing with several problems at once. While you need to keep the strategic goals in mind, it is practical to operate on a smaller scale. Break down your plan into more actionable portions and strive to complete a micro-aim every day. Keep a daily checklist and periodically evaluate your day-to-day plan against your medium-term and long-term goals. While accomplishing micro tasks constitutes your daily activities, you ought to hold the big picture as a baseline in your mind. Due to the complexity of inter-project links, both tangible (e.g., financial, technical) and intangible (e.g., client relations, knowledge transfer), PM experts have suggested that multiple project environments should be focused on ensuring compatibility among different simultaneous projects with a strategic portfolio approach . Portfolio refers to a collection of projects and programs that are not necessarily related to each other, but share a common strategic business objective. This could be for instance generating increased profit or building a brand. 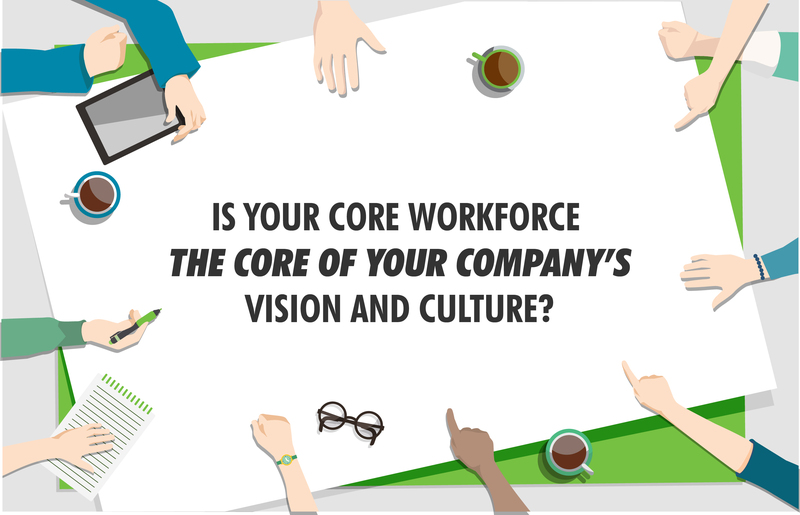 So the idea is that managing a set of projects is performed while assessing the effect of each step on the company’s business strategy, taking into consideration its finances, time, and human resources. Possibly the biggest issue with managing multiple projects is the fact that separate projects with potentially different objectives rely on the same resource pool. This can easily create conflict unless prioritization is done carefully and based on always updated project status. This requires a predefined system for assigning a priority level to a project. First, identify all possible business drivers your company may have. This could include quality of service improvement, increasing satisfaction in customers or employees, switching to a new niche, etc. But apart from a project’s contribution to the company’s business objective, another key trait to keep track of is urgency. These two should be treated separately, since project category (size, value, duration) does not correlate well with its urgency, time, and criticality of delivery. Then finally check if efforts and costs that go into a project correspond well to its importance. If circumstances and your position allow, limit the taking-on of new projects to those that hold the most strategic value to your company. This is another situation where a scoring system establishing pass or fail criteria could help. 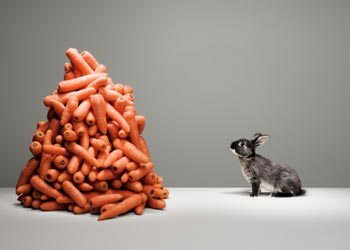 Size, duration and complexity levels should not vary too much between projects. Projects should require few unique resources. Projects should be of similar priorities to permit balancing requirements without completely omitting some projects in resource assignment. Projects should be in similar disciplines or technologies. How many departments would the project involve? What would be the introduced project novelty for the assigned team? How large would the team have to be? How large would the investment and the staff cost be? It has been proposed that the effectiveness in MPM depends on the number of projects a multiple-project manager leads at a time. While this is likely to have individual character, you should know your own optimal juggling amount. In such a dynamic setting as MPM, it helps to make sure that at all times the most critical resources are assigned to the most critical tasks. It is reasonable to assume that the initial resource allocation at project opening is not extremely likely to remain optimal throughout its lifetime. If you detect suboptimal resource distribution at some point, making a decision on redistributing will be anything but easy. And you should do it. 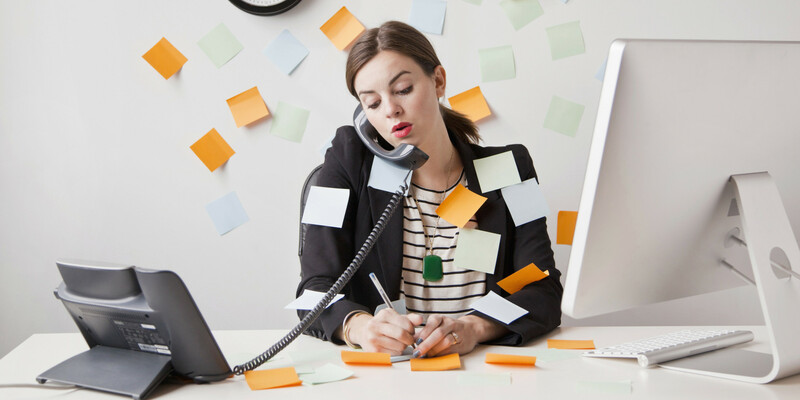 While there is no clear consensus on whether multi-tasking is a beneficial strategy for handling multiple projects, the larger bulk of data suggests that it is not and that it actually makes you less efficient. In addition to staying away from multi-tasking yourself, it’s also safer to not put your employees in a position that forces them to repeatedly switch between tasks. You certainly started with a well thought-out plan and schedule, but leaving some flexibility in your plans for possible contingencies could spare you some unnecessary stress. This ability to prepare for, anticipate and deal with changes to projects in a constructive way lies at the heart of agile methodology. Keep track of any unused capacity and budget to estimate the possibility of taking on a new project should such an opportunity arise. Once a project is finished and reviewed, have it undergo a closing procedure. Archive it properly, and discuss what went well and what could use improvement in the projects to come. Celebrate. Acknowledging a successfully finished round imbues us with strength for new challenges. 3. Motamediyan, F. (2012).Exploring Impacts of Project Overload on Creativity: An Agent-Based Modeling Approach. Master thesis. 4. Rajkumar, S. (2010). Art of communication in project management. 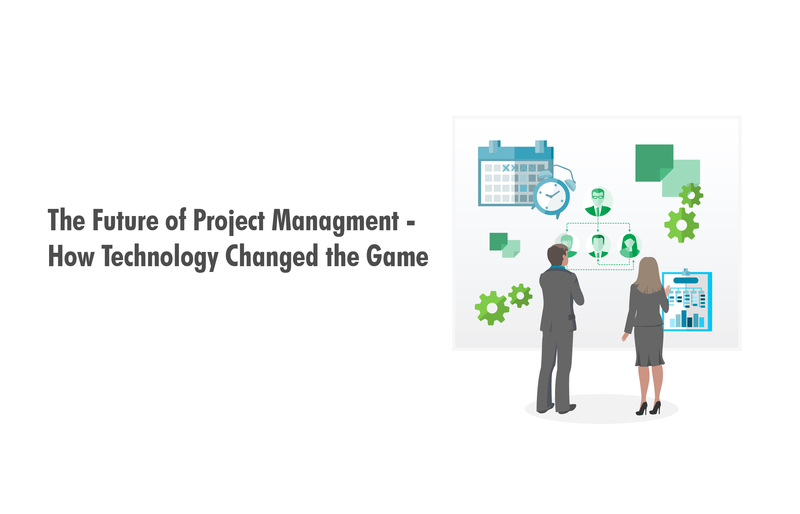 Paper presented at PMI® Research Conference: Defining the Future of Project Management, Washington, DC. Newtown Square, PA: Project Management Institute. 6. Dye, L. ed. (2002). Managing multiple projects: planning, scheduling, and allocating resources for competitive advantage. CRC Press. 7. Fricke, S.E. and Shenbar, A.J. (2000). Managing multiple engineering projects in a manufacturing support environment. IEEE Transactions on Engineering Management, 47(2), pp.258-268. 8. Pennypacker, J.S. and Dye, L.D. (2002). Project portfolio management and managing multiple projects: two sides of the same coin. Managing multiple projects, pp.1-10.